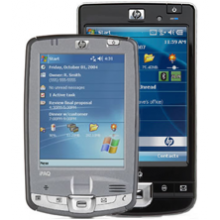 Our surprisingly still very popular HP iPAQ user tips page has now been republished on our new updated website this was an oversight on our part, sorry to those who contacted us asking why we had removed it! We really had no idea anyone still used it as an informational resource. 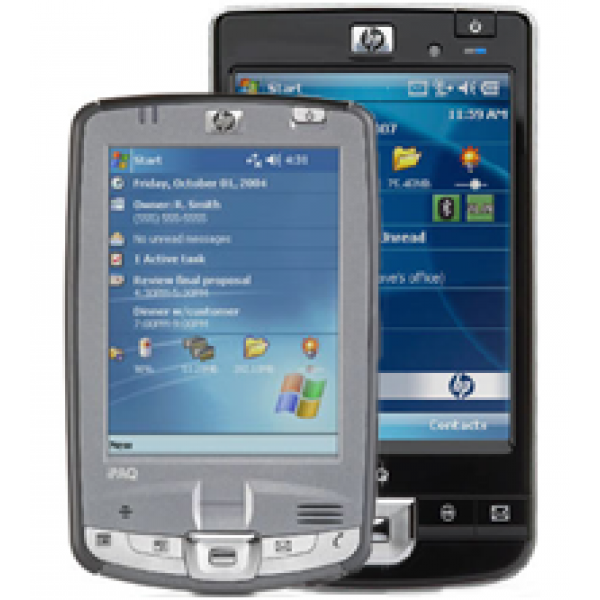 I suspect a few old bookmark are now broken as the page has been given a new URL as such we have now redirected the old URL to the newly published page so nothing in those old bookmarks has been broken, just follow this link for the republished HP iPAQ User Tips page. Loves playing with new gadgets and tinkering with technology ranging from repairing vintage telephones to programming on the Raspberry Pi, and of course fixing all the broken things! Interests include playing Minecraft, Fishkeeping, PC gaming and exploring virtual reality with the Oculus Rift.